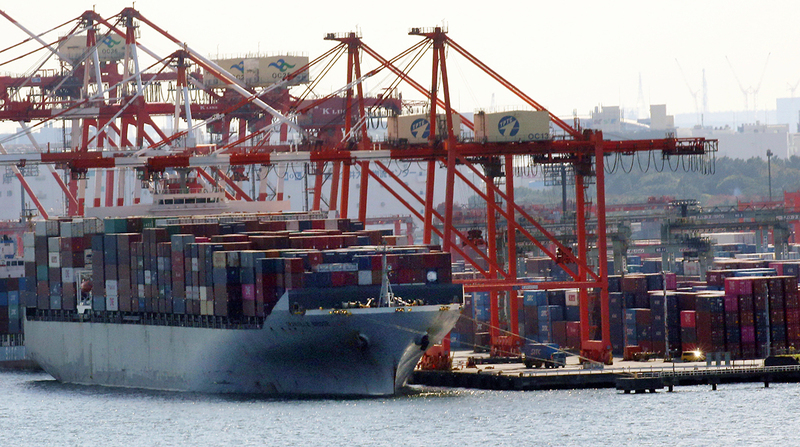 Japan’s imports rose 1.9% in December from the same month in 2017, leaving a deficit of 55.3 billion yen (about $507 million). The preliminary data from the Ministry of Finance showed that shipments to China sank 7% in December from the same month of 2017. China’s economy has slowed more quickly than anticipated recently, partly as a result of trade friction with the United States. Economic growth in 2018 fell to 6.6%, the slowest annual pace since 1990 and well below the 6.9% expansion in 2017. Vibrant growth in the United States and China, among other regions, is vital for Japan’s export-oriented economy. Junichi Makino, chief economist at SMBC Nikko Securities in Tokyo, said the trade balance likely will turn to a surplus in the long run because of healthy auto exports to the United States and the recent fall in oil prices. Japan imports much of its oil.